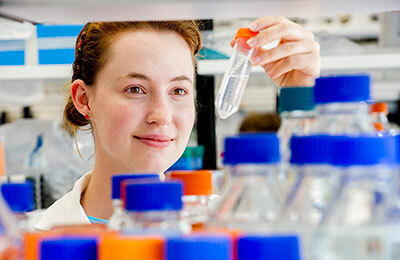 Whether your vision is local or global, a PhD in Biological Sciences offers a world-class research program which equips you to take your place as a future leader in science and society. It incorporates training that will support and enhance your ability to make an impact in industry, academia, government, and the broader community. 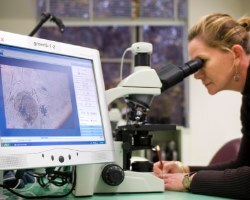 You will work with world class researchers on a wide range of high-impact topics from genes to ecosystems to landscapes. Our graduates go on to a wide range of careers, in research, industry, government and non-governmental organizations, or form companies of their own, where they continue to push the bounds of knowledge and innovation. 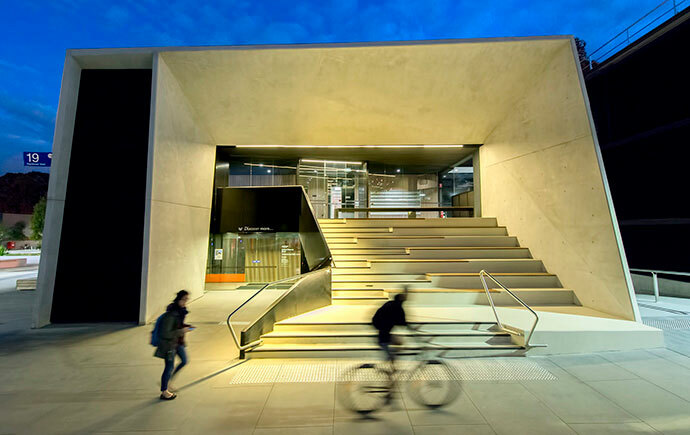 The School of Biological Sciences is located at the Clayton campus of Monash University. The Clayton campus is an active and inviting campus that attracts, enriches and fully engages with the surrounding community. The campus has 10 unique gardens for students, staff and the public to enjoy and is listed as an Australian Significant Landscape. 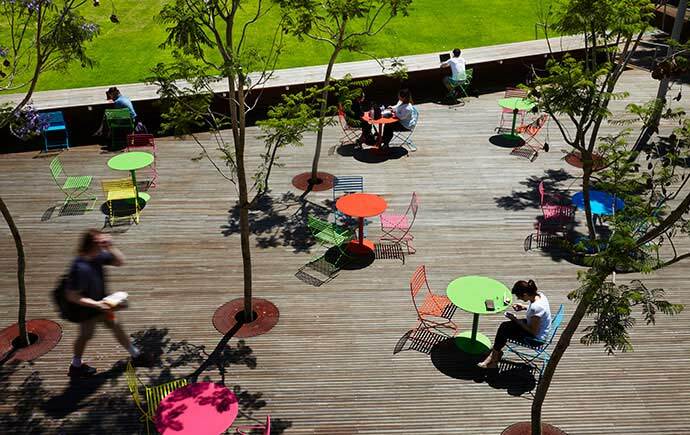 A range of shops, eateries, sporting and entertainment facilities provide an appealing and modern place to socialise, eat, study, and relax. 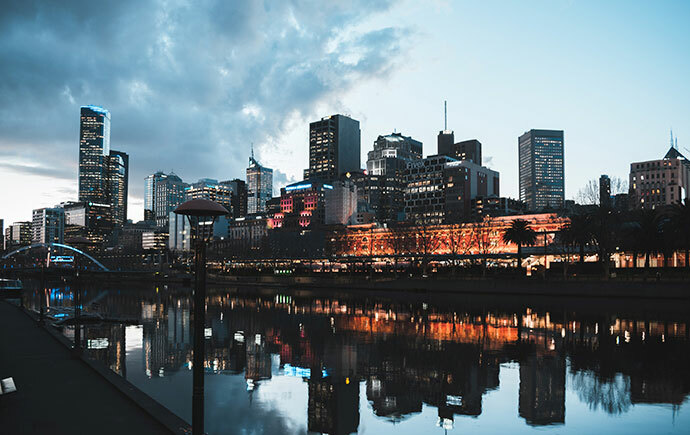 Melbourne is one of the most livable cities in the world and Australia’s best city for students. 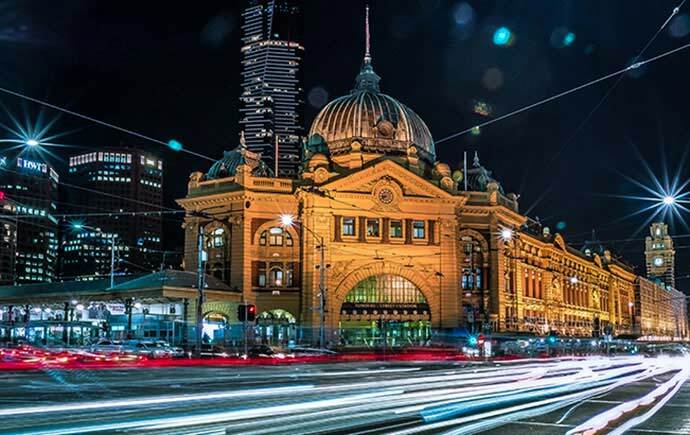 As an international cultural center, Melbourne plays host to a range of events and festivals, covering sport, drama, musicals, comedy, food, music, art, architecture, literature, and film. 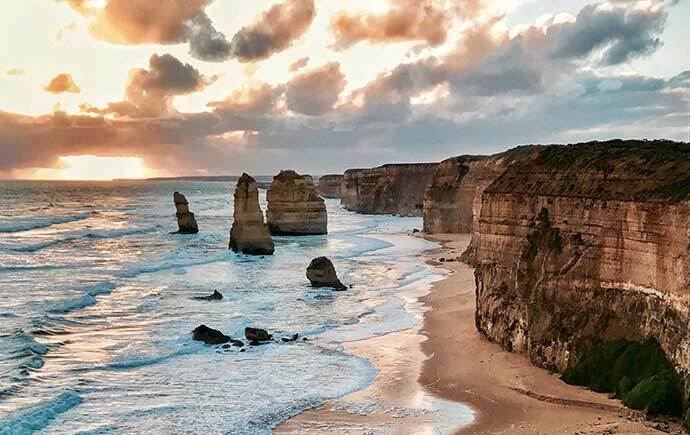 The temperate climate, proximity to spectacular coastline and wilderness, and diverse nightlife, make it one of Australia’s most vibrant destinations. Authorised by: Chief Marketing Officer, Strategic Marketing and Communications. 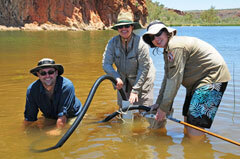 Maintained by: Science Webmaster Team. Last updated: Feb 2019.